Over the weekend, a significant event occurred that went unnoticed by many, but is a cautionary tale for people who rely heavily on Cloud-based file storage services. 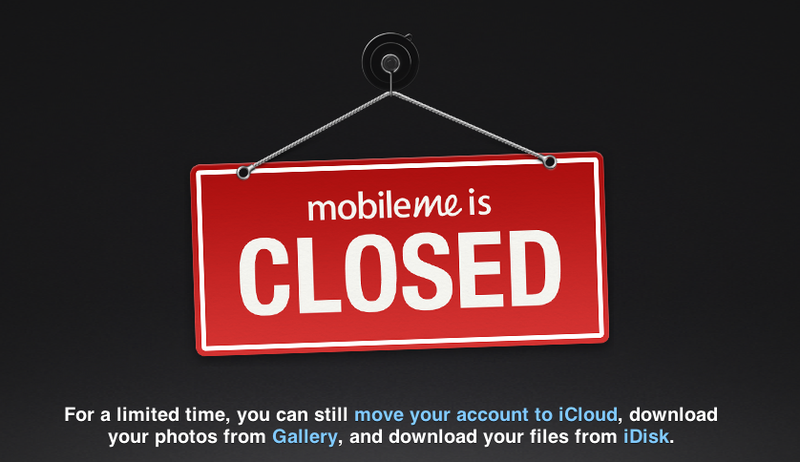 After having announced the change for nearly a year, iconic consumer electronics vendor Apple, Inc. shut down its MobileMe Cloud platform, making the official, mandatory change for all of its cloud service users to its new service, iCloud. For most iPhone and iPad users, this wasn’t a big deal. The vast majority of them were on iCloud to begin with, and all of the nice features they’ve grow used to never changed. But, for some 380,000 formerly-paying customers of the older cloud service, their websites, online photo galleries, and even their personal files were suddenly no longer available. 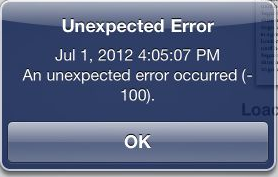 Users who manage to log into MobileMe from a web browser on a desktop will get this message. iPhone and iPad users, on the other hand, get a somewhat less user-friendly, non-informative notification that service has ended. But a group of self-described “rogue archivists” aren’t taking this situation sitting down. 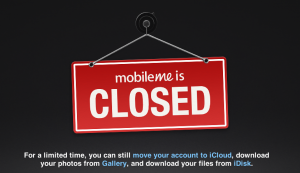 Over the past few months, they’ve systematically downloaded and saved a complete archive of every public-facing web page and photograph that MobileMe users put on the web before the service was shuttered. And it’s still available for the taking… whether those users want it to be, or not. The result? 272 terabytes of data that is slated for eventual deletion from Apple’s servers are now being systemically uploaded to archive.org to be made accessible there at some point in the future. All of the data being uploaded is public-facing data, however, this action still isn’t without its share of controversy. While primarily public websites and photo galleries are what’s been downloaded, also archived by the group are the public folders of user’s iDisk volumes – a cloud storage service similar to Dropbox. Users’ calendars, if they were publicly shared, are also in the archive. And of course, all of this work was done without contacting any MobileMe users and asking for their permission. This isn’t the first time ArchiveTeam, a loose confederation of self described “rouge archivists, programmers, writers and loudmouths” have done something like this. Back when Yahoo! shut down Geocities, a popular personal website service in the 1990s, the group sprung into action, and now 641GB of archived Geocities content are available through Bittorrent. Since 2009 this variant force of nature has caught wind of shutdowns, shutoffs, mergers, and plain old deletions – and done our best to save the history before it’s lost forever. Along the way, we’ve gotten attention, resistance, press and discussion, but most importantly, we’ve gotten the message out: IT DOESN’T HAVE TO BE THIS WAY. A complete listing of what Archiveteam has saved so far is available, as well as tips on backing up, and a very direct message on why backing up personal data, or data in general, is a good idea. As for the legal ramifications of backing up other people’s content without their knowledge or permission? The website is completely silent on that point. But they do make a case for why they’re doing what they’re doing… in short, because it seems like no one else will.